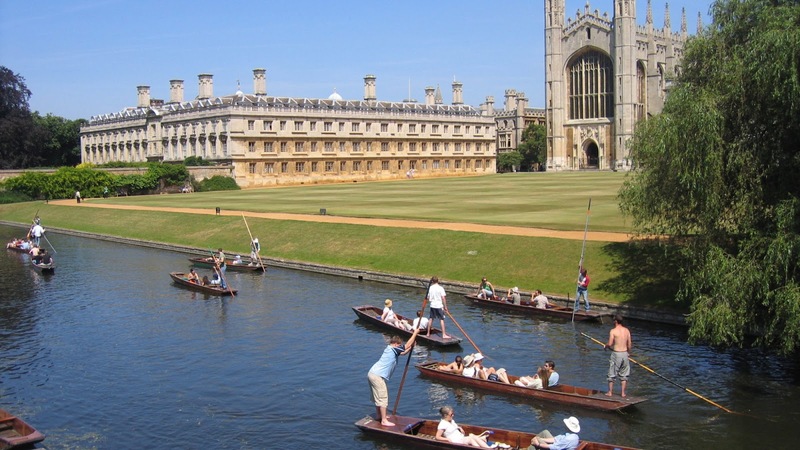 Applications are invited for a postdoctoral scholar position in applied mathematics to join University of Cambridge. Candidates are welcome before October 14, 2018. The Department of Public Health and Primary Care, in collaboration with the Statistical Laboratory, University of Cambridge is seeking to recruit a talented and ambitious post-doctoral researcher with a PhD in statistics, applied mathematics, computer science, engineering or machine learning or have equivalent qualifications or experience. The successful applicant will join a research project, funded by the Alan Turing Institute and the British Heart Foundation, the aim of which is to develop statistical and machine learning methods for the analysis and interpretation of digitised peripheral blood smear images. The project is a collaboration including scientists in the Department of Public Health and Primary Care (Dr William Astle, Dr Emanuele Di Angelantonio) and the Statistical Laboratory of the Department of Pure Mathematics and Mathematical Statistics (Prof. John Aston). The goal of the collaboration is to derive biologically interpretable haematological parameters from clinical blood smears. The appointee will develop models and methods to identify cells in blood smear images, to classify cells according to type and to segment cellular images into components corresponding to different biological structures. S/he will implement computationally efficient algorithms to perform these inferences and apply the algorithms to real data. 30,000 smears have been acquired from participants in the COMPARE study of healthy NHS Blood and Transplant donors and the smears have been digitally imaged with the Sysmex CellaVision DM96 system. UK Biobank are collecting smears from 80,000 participants and digitising them using the same imaging system. The algorithms developed for the project will thus eventually be applicable to smears from 100,000 healthy people and will create a major resource for biomedical research. Applicants should have experience developing statistical methodology or machine learning algorithms. Prior experience developing or applying image processing techniques is desirable but not essential. Applicants will need to demonstrate an ability to develop research approaches independently, draft high quality manuscripts for publication and give presentations at scientific conferences. Appointment at Research Associate level is dependent on having a PhD (or equivalent experience), including those who have submitted but not yet received their PhD. Where a PhD has yet to be, awarded appointment will initially be made at research assistant and amended to research associate when the PhD has been awarded. Funding for the post is available for 30 months from commencement in post. Informal enquiries may be directed to Dr William Astle (wja24@cam.ac.uk). Please ensure that you upload a covering letter and CV in the Upload section of the online application. The covering letter should outline how you match the criteria for the post and why you are applying for this role. If you upload any additional documents, which have not been requested, we will not be able to consider these as part of your application.